There are around 17.7 million small-scale coffee farmers in the world, the vast majority of them in Asia, Africa, and Latin America. 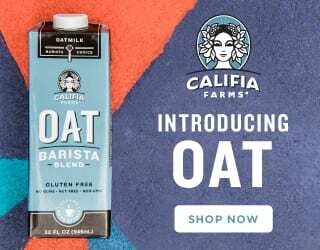 Yet a Fairtrade International and True Price pilot study across Asia and Africa found that only in Indonesia did coffee provide a sustainable income for a family. They surveyed 465 Fairtrade smallholder farmers in Rwanda, Tanzania, Uganda, Kenya, India, Indonesia, and Vietnam. Let’s note that these are Fairtrade farmers. This means that at least some of their crops are already receiving prices above the international market rate. 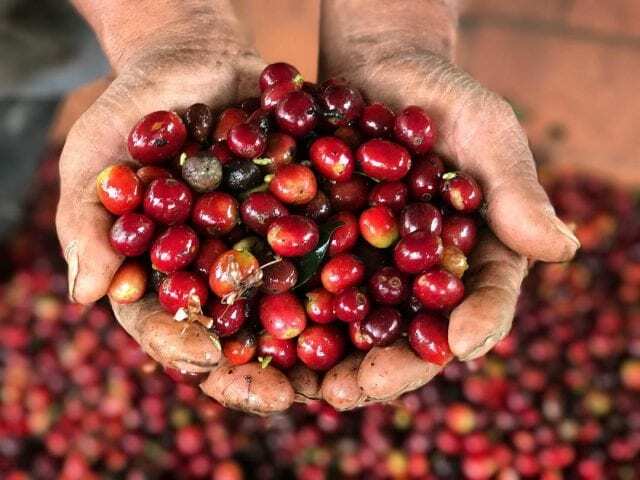 Before we look at the results in more detail, it’s worth noting that the study doesn’t include any Latin American countries – even though this is where most of the world’s coffee is produced. The report states that initially seven Latin American countries – Brazil, Colombia, Costa Rica, Honduras, Peru, Mexico, and Nicaragua – were supposed to have been surveyed. However, the Latin American partner for the study withdrew at a relatively late stage. 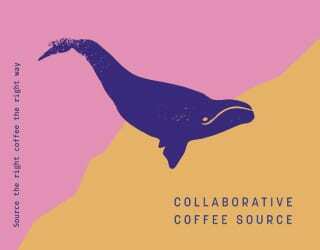 This information could have given a more global picture of the coffee trade, and we can only hope that the final study is more representative. 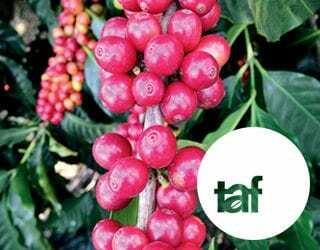 What Do Coffee Farmers Earn? 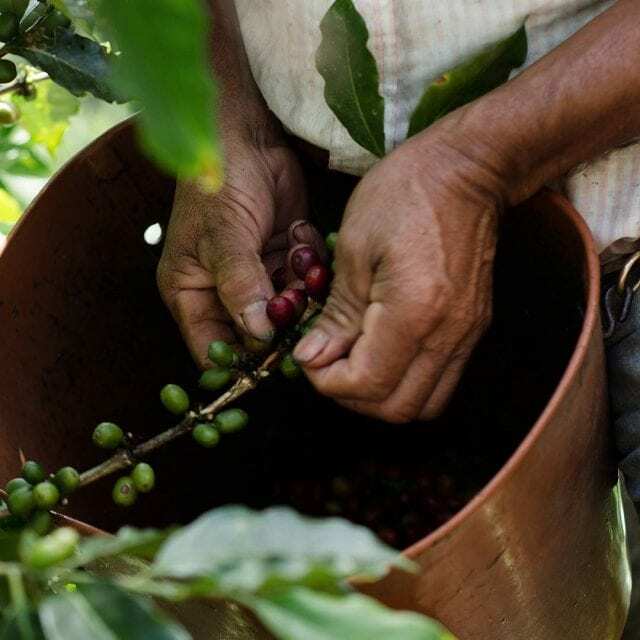 As of the 6th of July, Fairtrade prices for Arabica stand at US $1.55–$1.90/lb, and Robusta at US $1.51–$1.55/lb, with farmers required to invest at least 5¢ of that in quality/productivity improvement measures. As of the 5th of July, the international coffee market price (the C price) is US $1.26/lb, with Robusta at $1.06/lb (all rounded to the nearest cent). 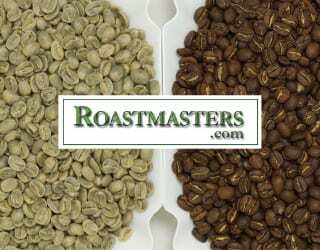 SEE ALSO: What’s The Difference Between Arabica & Robusta? 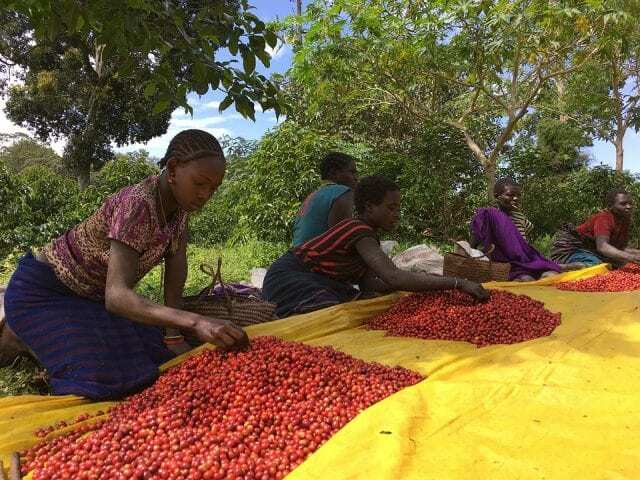 When selling to specialty coffee buyers, farmers typically receive price premiums based on their coffee’s cup scores. However, many coffee farmers claim that this is still not enough. “The thin months” has become the name for the period of the year when producers do not know if they will have enough money to feed their families. 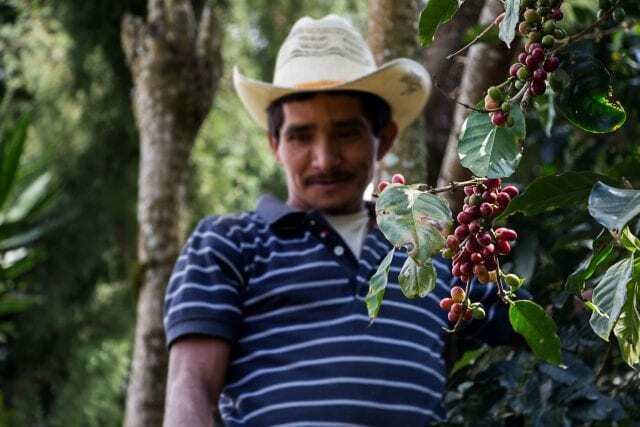 Do Coffee Farmers Earn Enough to Live On? The pilot study investigates whether coffee farmers earn a living household income, i.e. enough to support not just them but all members of their household. This is defined as “a basic living basket (food, housing, clothing, health care & transportation) and education, taxes, social security, insurance and pension”. Of the coffee farmers sampled, on average those in India, Indonesia and Vietnam earn a living household income. Only Indonesian farmers currently earn a living household income from coffee production alone according to the study. Twentyfive percent of Indian farmers, almost 50 percent of Indonesian and Vietnamese farmers, and 100 percent of Kenyan farmers do not currently earn a living income. While Tanzania did not have the lowest average coffee farm size in the study, it did have the lowest average yield per hectare of coffee. What’s more, coffee accounted for an average of 80% of total sales revenue for the sample. The question in Tanzania must be: what are the barriers to increasing the production volume? In Kenya, the pilot study found coffee farming actually costs more than farmers are paid. And we’re not talking about a small loss: the report found that producers lost a staggering US $8.16 per kilo of dried cherry. 155 Kenyan farms were included in the sample, as well as a focus group discussion, and any anomalies were removed “if considered unrealistic”. It’s difficult to directly compare this figure to the prices paid, as those are typically per pound of green coffee. However, the report calculated that Kenyan producers would need to profit by US $3.23 per kilo of cherry to achieve a living household income. Female coffee labourers sort through coffee cherries. What About The Coffee Pickers? 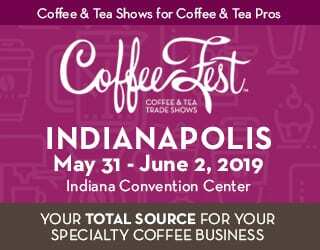 What Can Be Done About Low Coffee Prices? This is only a pilot study, meaning that Fairtrade and True Price’s next step will be a more extensive study. However, given that this study took two years, it will take a while for the final results to be published. In the meantime, coffee buyers and consumers must question their purchasing decisions. Are the farmers being paid a fair price? Are there ways buyers could support farmers in reducing risk or diversifying incomes? It is unforgivable that professionals in any industry do not earn enough to support their families. As the specialty coffee industry continues to boom, we must look for ways to pass these profits along the entire supply chain.